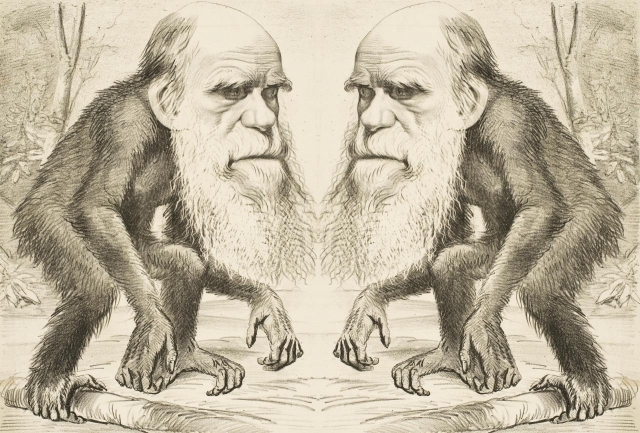 In this podcast Professor Jim Secord and Dr Alison Pearn of the Darwin Correspondence Project examine the significance of the publication of Darwin's 'The Descent of Man', theological controversy, Darwin's family and Darwin's legacy. 1. Reactions to the Descent of Man. Human evolution. 2. Theological issues with Darwin's theories. 3. How important was Darwin's family to him and his work? 4. Darwin creates a global network of scientific correspondence. 5. How was Darwin seen by the end of his life? Social Darwinism. 6. Why is Darwin important now? Fame, genetics and evolution. 7. The Darwin correspondence project.